Enhance your property. 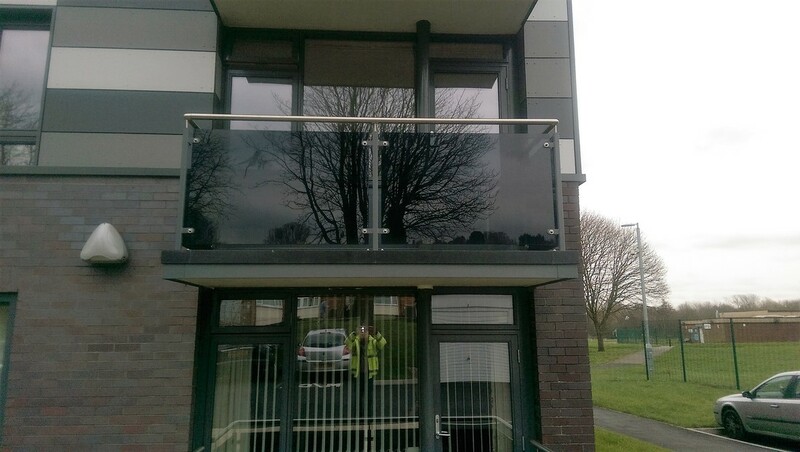 Ace Balustrades Ltd can supply and fit an exterior Balcony of your choice, not only improving the appearance of your property but also creating additional square footage of useful outside space. Balconies can be supplied to customers own specifications, or working together with the client we can offer a full Design and Development service to meet all your requirements. 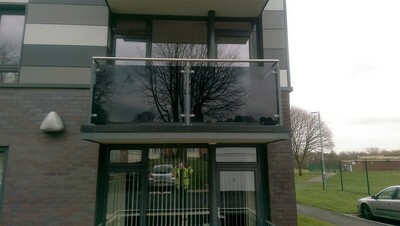 From small Juliet type through to large exterior Balconies we offer a full supply and installation service throughout the U.K.
Balustrades can be supplied to suit individual customer requirements, or alternatively a full design and development service is available to our clients. 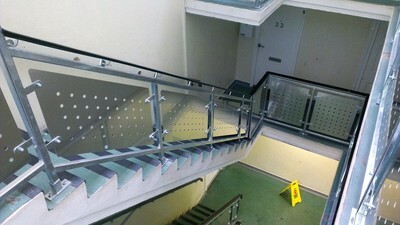 Steel finished galvanised or power coated. 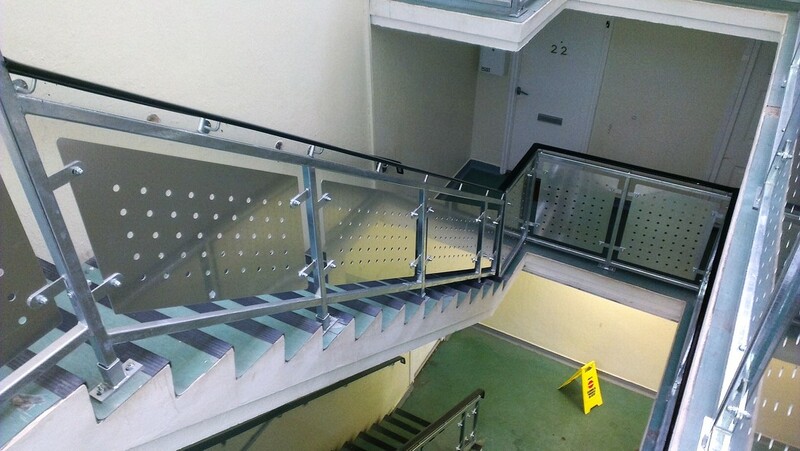 Balustrades infill panels can be Glass, Solid or Perforated Panels, Vertical bars or to suit our clients specifications. 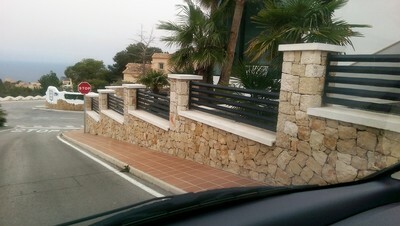 Projects range from single Balcony Balustrades and Juliet Balconies, through to multi story high rise blocks etc. Whatever your Balustrade requirements are ACE Balustrades can provide you with a full design, supply and installation service, to ensure you get the best design for your project.